Only buy HIKVision online from an Offical Partner to ensure you are buying Genuine HIKVision. 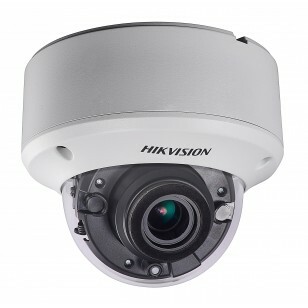 CCTV Ireland are one of the biggest sellers of HIKVision in Ireland. We sell HIKVision to semi-state bodies, hotel chains, nationwide stores, for use on our Motorways, to large Multi-national companies, etc. We deal directly with HIKVision and are an Official HIKVision Partner.